Old School WWF New Generation Era Veteran Henry O. Godwinn (Mark Canterbury) celebrates his 55th birthday today. From 1992 until November 1994, he wrestled for Ted Turner’s World Championship Wrestling as “Shanghai Pierce”, mostly teaming with the masked “Tex Slazenger”. A few days after leaving WCW, Henry Orpheus Godwinn (“H.O.G.”) had his World Wrestling Federation debut on an episode of ‘WWF Superstars’. A little over a year later by January 1996, his old Tag Team partner from WCW joined the WWF as “Phineas I. Godwinn”, teaming with Henry as “The Godwinns”, managed by WWF Legend Hillbilly Jim. During the Attitude Era they were renamed “Southern Justice”, before H.O.G. left the promotion in October 1998. HAPPY BIRTHDAY HENRY O. GODWINN! We noted back in December that Roman Reigns was removed from the RAW banner on WWE’s website when he was battling leukemia. 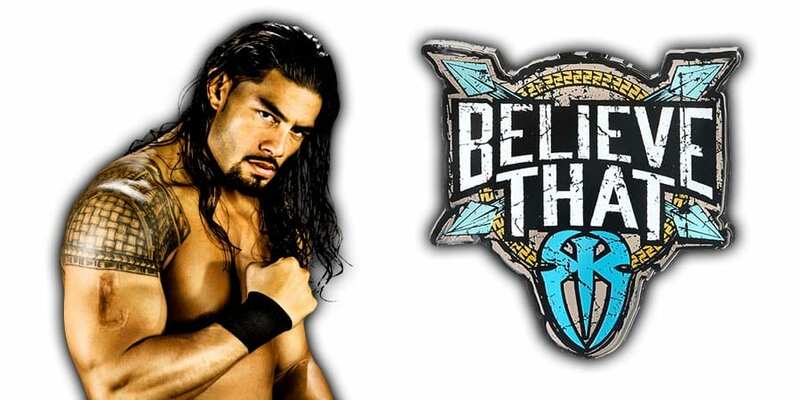 His top babyface position on RAW was then acquired by his Shield brother, Seth Rollins (who was added to the front of the RAW banner in place of Reigns). 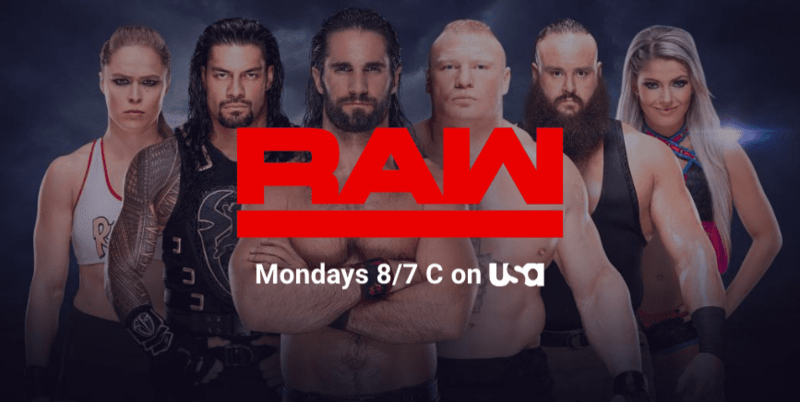 With “The Big Dog” being back on WWE programming now, he has been added back to the RAW banner, but he isn’t in the front as Rollins remains in the front for now (most probably because he currently has a bigger WrestleMania 35 program than Reigns). Speaking of Reigns, he’s set to face McIntyre (the man he removed from the RAW banner) at WrestleMania 35.